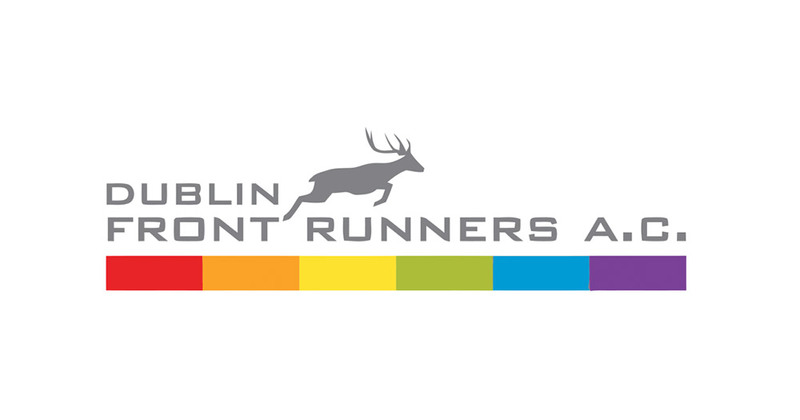 Dublin Front Runners (DFR) continues to be true to its original mission of providing a healthy, athletic and social experience to the LGBT community. DFR is under the umbrella of the International Front Runners organisation and is affiliated to the Athletics Association of Ireland. The best way to get to know us is to join us for a run! We are bigger and better than ever and hope you will join us for a run soon. We go out to eat after our Wednesday and Saturday runs. 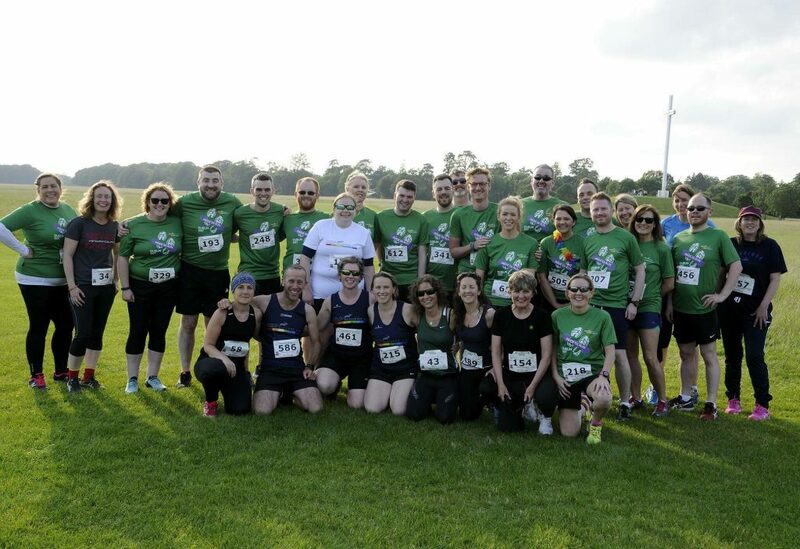 The club also organises social events and the Dublin Pride Run. So don’t be shy. Come along, say hello and squeeze in beside someone at the breakfast table on Saturday. Whether you are a beginning runner or, a seasoned marathoner, we want you to run with us! Membership isn’t compulsory on your first run, but if you want to run with us regularly you’ll need to join.